The annual Midem conference, which turned 50 this year, used to be a glamorous affair where more than 10,000 music execs gathered to strike deals and flaunt their (large) expenses budgets in the hotel bars of Cannes. 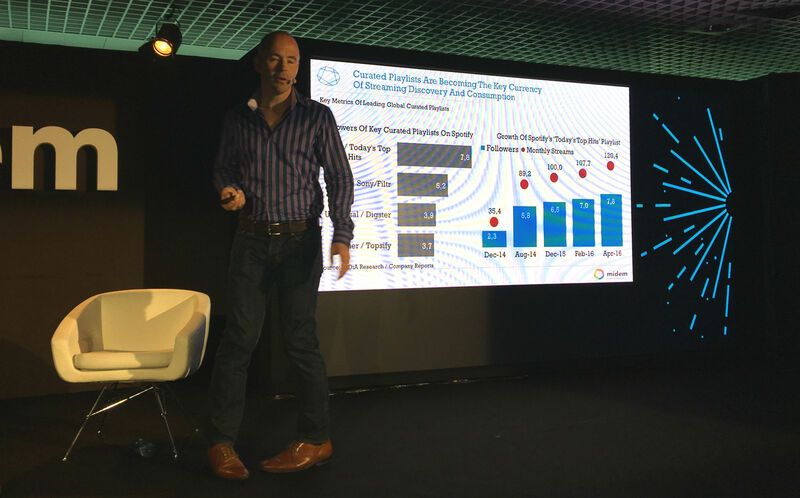 In 2016, Midem is much smaller – “4,400 or so” delegates according to its organiser – and with many fewer high-rollers in the bars, but a lot more discussion on conference stages about the digital present and future for music. 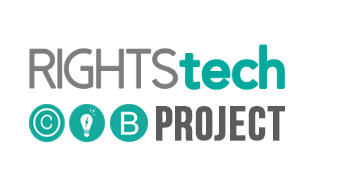 The potential impact of the blockchain is a well-trodden path at industry events in recent months, but a panel at the Midem conference today aimed to find some new aspects to discuss. 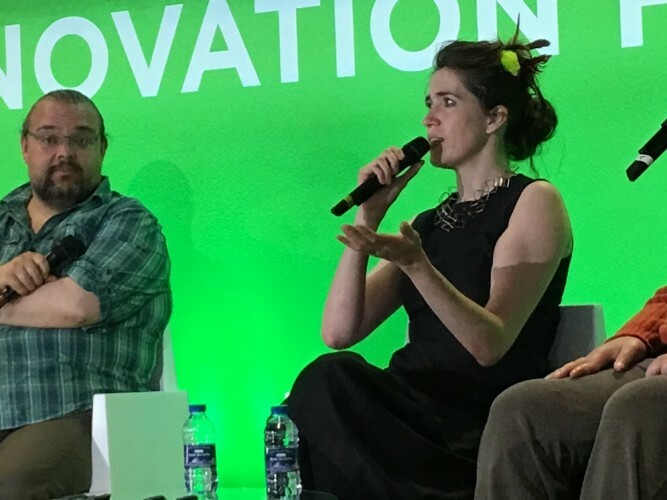 On the panel: Joe Conyers III, VP of technology for Downtown Music Publishing; Vinay Gupta, release coordinator and general strategist for Ethereum; musician Imogen Heap, who has been exploring the blockchain’s potential with her Mycelia project; and Revelator CEO Bruno Guez. The moderator was Allen Bargfrede of Rethink Music at the Berklee College of Music. Source: How can blockchain change the music industry? 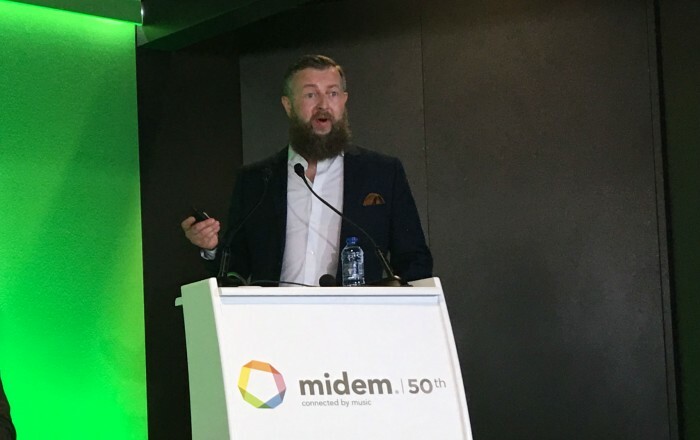 The Today’s Top Hits stats come from a presentation at Midem today by industry consultant Mark Mulligan, based on data supplied by Spotify for the latest report by his company Midia Research. After kicking off his session by pointing out that 26% of streaming subscribers have stopped buying more than an album a month, while 32% are listening to less radio, Mulligan drew the audience’s attention to the growing role of in-house playlists on Spotify and Apple Music. Tracklib is a new music marketplace where people discover, buy and license stems from original tracks. CEO Pär Almqvist presented its technology. “We’ve sampled since the 1970s, but getting access to separate stems is almost possible, and buying a commercial licence is very complicated and expensive,” he said. “So DJs and producers turn to piracy… Talented producers are stuck with generic sounds, and sound designers are kinda stuck in the elevator with catalogue music.” Tracklib thinks the potential market for these “music building blocks” is enormous.